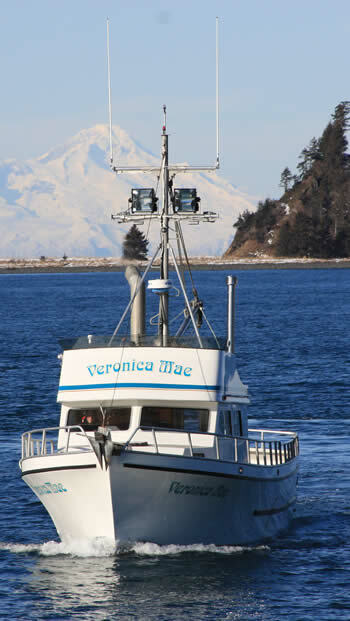 we had a great time salmon fishing last week, caught some good fish. 3rd annual Seldovia salmon derby was held Yesterday, and would you believe Joe Miller and I caught the biggest king salmon for the day. Great fun had by all.